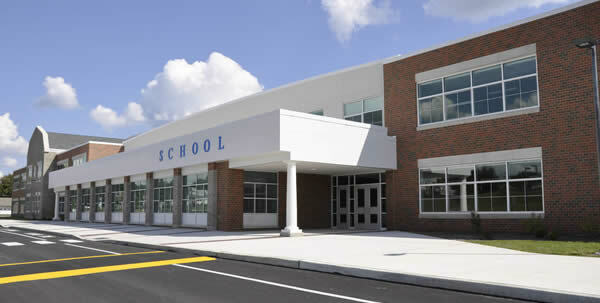 Put the ‘Fun’ back in Fundraising with these easy, free ways to give back to your school! Anyone is eligible, so spread the word to grandparents, aunts, uncles and friends and watch our savings add up! Enter your Email Address and Password. If you do NOT have a Kroger card, select the ‘Create Account’ button and attach a unique id to enter when you check out. Next, type in Windermere PTO and our group name should pop up. Select Windermere PTO and VOILA! You’re earning money for the school every time you get groceries and use your Kroger card or Unique id. Select the ‘Sign In’ link. 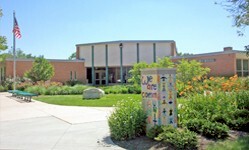 You must sign in to view the ‘My School Programs’ page. Enter your Email Address and Password. If you do NOT have a Giant Eagle card, select the ‘Create Account’ link. Click on the ‘Apples for the Students’ link. 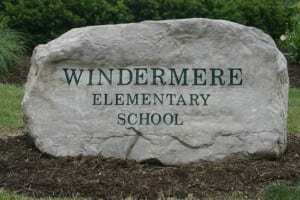 Enter Windermere school ID is 4890. Now every time you shop at Giant Eagle with your Giant Eagle Advantage card, we earn more money for the school.